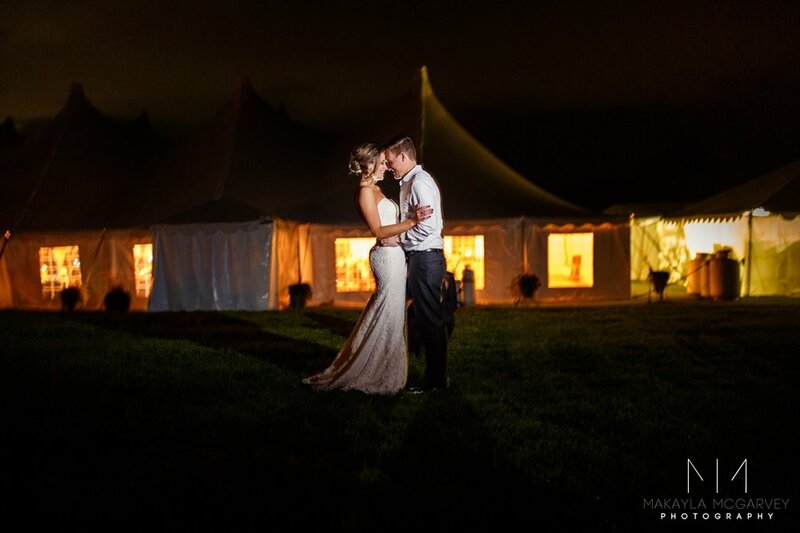 Cloudy skies, sprinkling rain, and shining love is what dream weddings are made of. We flew into Portland, Maine for a few shoots then drove to Stowe, Vermont. As a desert rat that has never seen true fall colors I was AMAZED. When I asked my second shooter, Miranda, if leaves that color of red actually existed she thought I was joking. 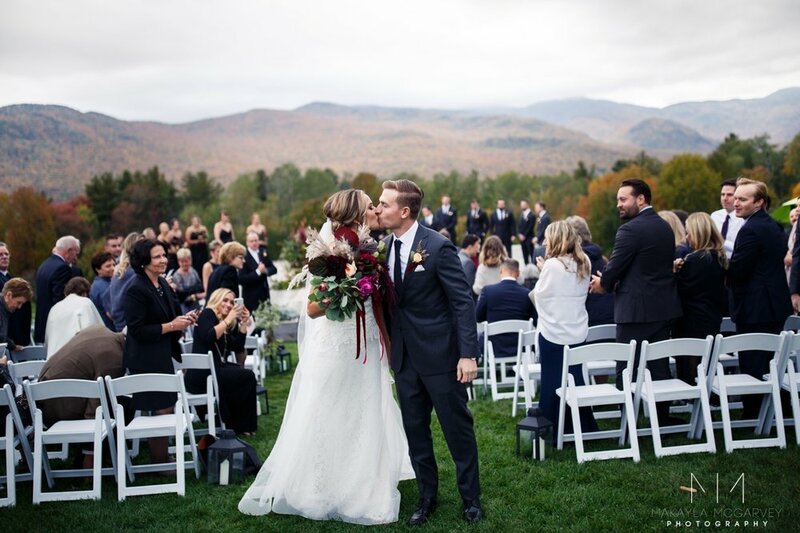 The Trapp Family Lodge was an absolutely incredible venue. (Yes… the Trapp family… from The Sound of Music.) The architecture of the lodge and the rolling hills of fall colors were to die for. I’m not exaggerating when I say that everything was PERFECT. The rain rolled in and out before the ceremony tempting us to move things to an indoor location, but Will made the call to keep the ceremony outside and the rain disappeared. Every person that was a part of the wedding was kind, caring, and above all else 100% there for the bride and groom. 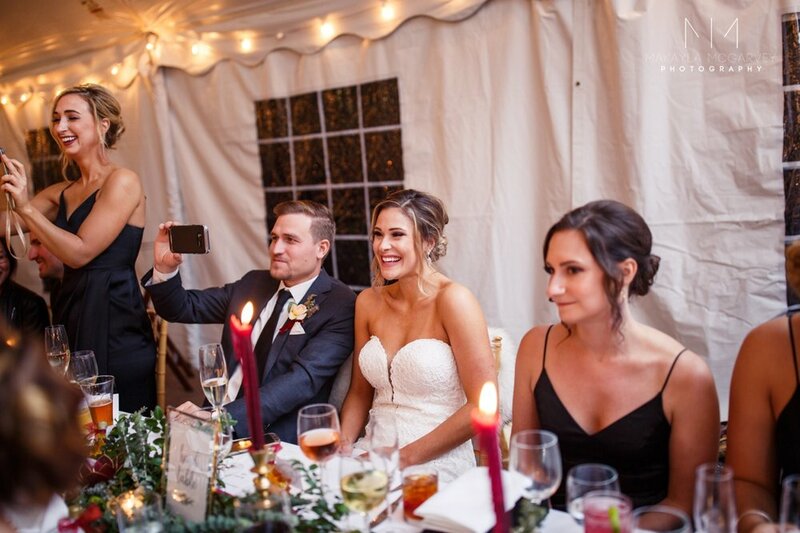 Sarah and Will were graceful, elegant, classy, and truly a blast to be with! We’re so thankful to have been a part of their special day.